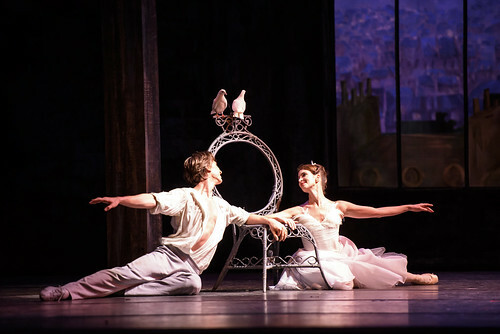 Articles tagged with "by Frederick Ashton"
Your Reaction: What did you think of The Royal Ballet's Asphodel Meadows / The Two Pigeons? The Company's first mixed programme of 2019 brings together works by Scarlett and Ashton. 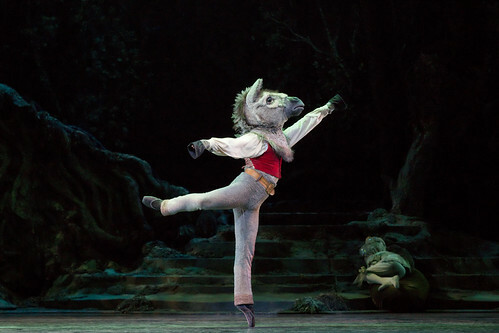 Your Reaction: What did you think of Sylvia? 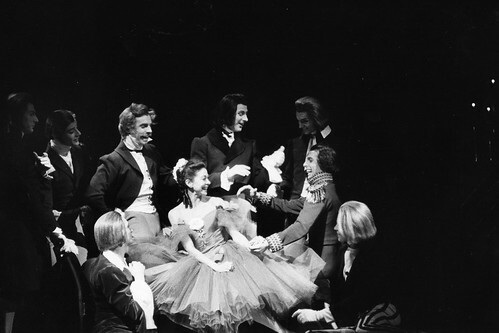 Audience responses to The Royal Ballet's production of Frederick Ashton's sparkling showpiece. 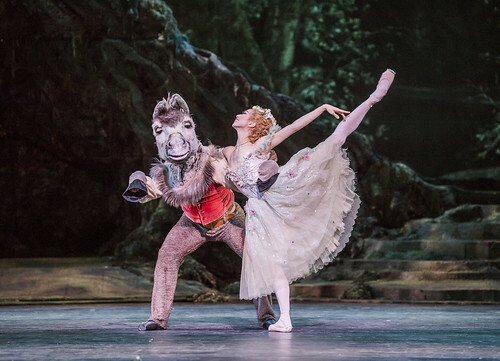 Frederick Ashton's ballet is a challenge for even the top ballerinas. 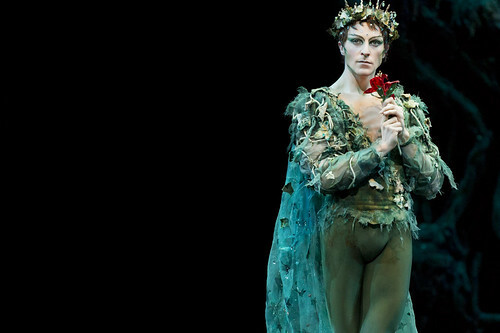 What happens when a man dances on pointe?